Montreal in the fall may seem like a lot of hustle and bustle with locals returning to their daily grind post Labor day. And you'd be forgiven for assuming festival season winds down in turn. After all, it seems like every other city in North America tempers its summer parties to make way for, I dunno, business conferences? There's just one thing, folks. This is Montreal, the city of festivals, the city with a joie de vivre that just won't quit, in spite of it also being the poorest city on the continent with an infrastructure so mangled, you'd also be forgiven for thinking some streets are a page out of a third world picture book. You might think Montreal fall events are in short supply after barely recovering from the summer blitz that puts this city on the map every year, but we don't call Montreal a city of festivals for nothing. Celebrating god-knows-what is a year-round commitment in these parts. And falling leaves is just another excuse to get out there and enjoy life and its charming, little perks. What springs to mind when I say Montreal fall activities? Pumpkins? Apples? Maybe some shopping with a side of leaf peeping? Click on the months you're considering visiting for a guide to the season, complete with information on average temperatures, average rainfall and advice on what to wear for the season. 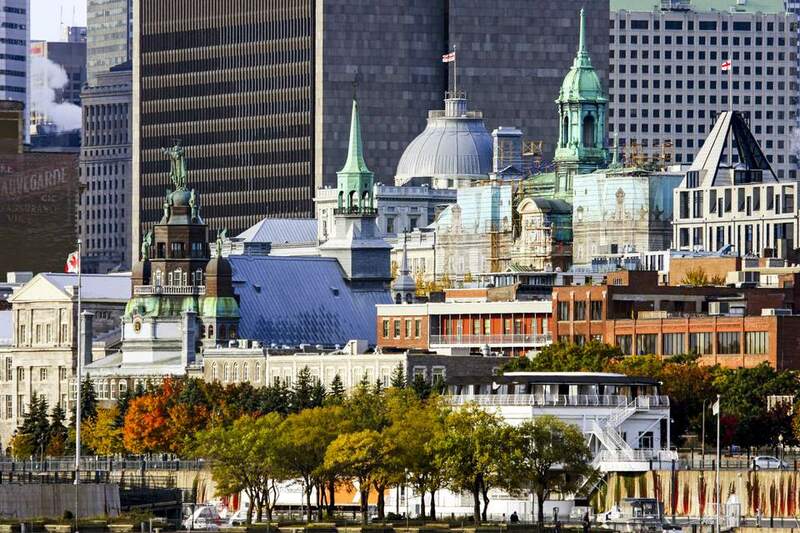 Visiting Montreal Labour Day weekend? Or Canadian Thanksgiving? Maybe Halloween? Also, don't forget Remembrance Day. Just click your holiday of choice to find out what's going on. And here's a sneak peek at Montreal during the Christmas season. Always wanted to learn how to eat local? Kick-starting the habit come fall is the best time of the year since it's pretty much the easiest time of the year to pull it off. Harvest season is in full swing and if the selection and affordability of local produce come autumn isn't enough to turn you into a locavore, then I don't what is.